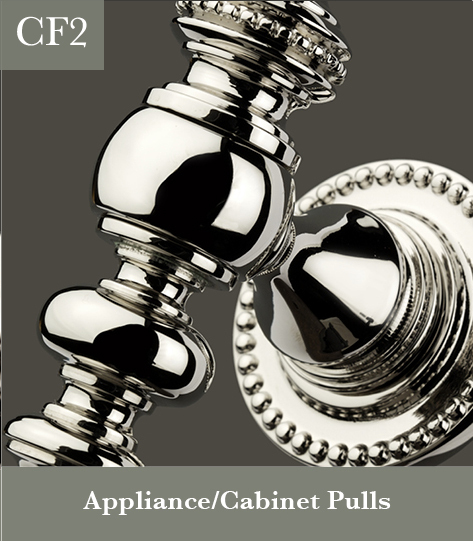 Frank Allart offer an extensive collection of Cabinet Knob designs, most available in multiple sizes, to complement both the Allart Select and the traditional Frank Allart door furniture; along with Drawer, Cupboard, and Appliance Pulls in a variety of designs and sizes. 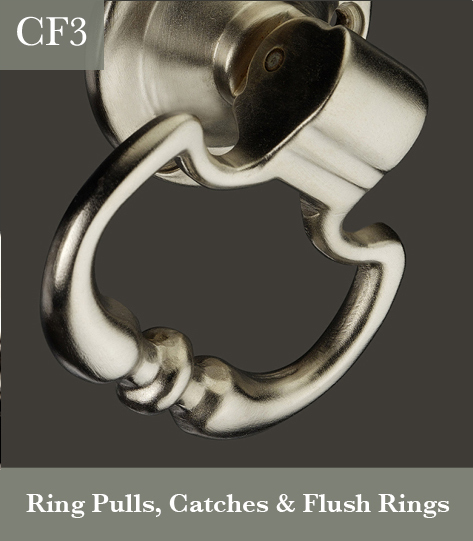 You will also find a selection of Ring Pulls, Flush Rings and Catches. 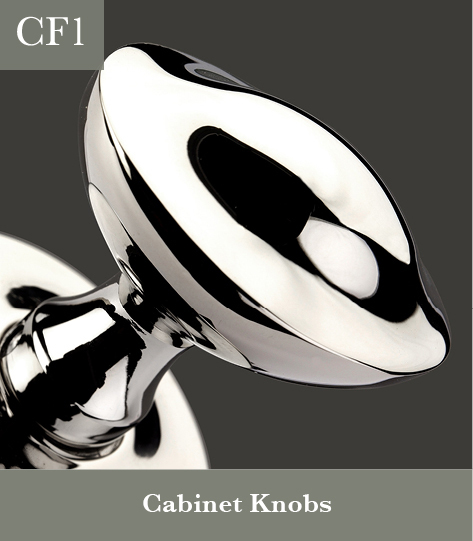 We also offer a range of Lipped Edge Flush Pulls which are becoming more and more popular in their use on custom cabinetry. You will find that we have one of the most comprehensive selections of designs, sizes, and fixing methods available today. These are located in the Door Furniture section. And we’re seeing an increasing use of narrow Cremone Bolts on very high end projects adorning glazed cabinet doors. Please contact us if this might be of interest and we can discuss the possibilities. Cremone Bolts can be found in the Door Bolts & Cremone Bolts section. With a palette of over 30 metal finishes & patinas, Frank Allart Cabinet Furniture can help you deliver a truly unique look and a lasting impression.